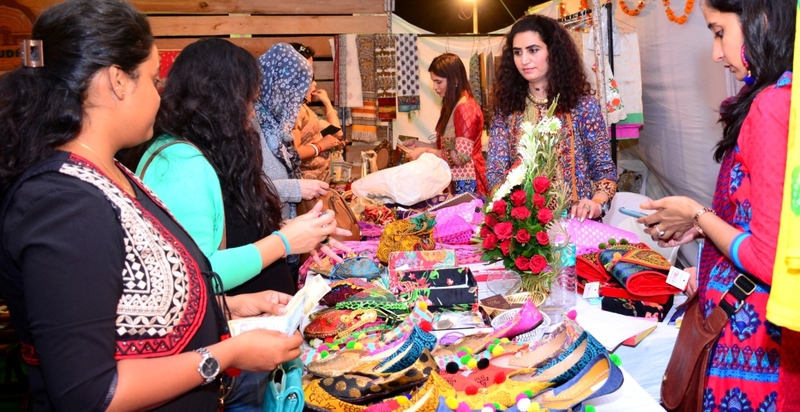 CII’s Indian Women Network (IWN) Madhya Pradesh has organised its first IWN Craft Bazaar on 14th and 15th October 2016, 1100 Hrs – 2100 Hrs at Midland Exhibition Hall Bitten Market. Women, today, play a key role in every sector; be it in entrepreneurship or in the professional front and contribute unprecedentedly towards the development of the nation. Indian Women Network as an exclusive platform to encourage women entrepreneurs and empower them for their increased involvement in social and professional environment. 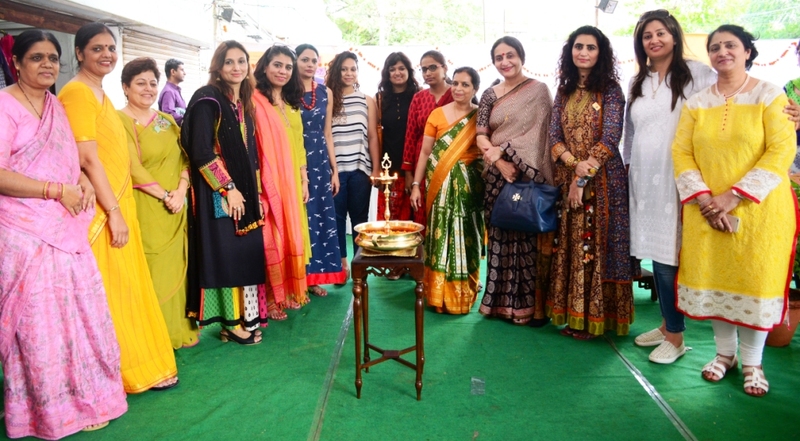 Through IWN Craft Bazaar, talented members and women entrepreneurs of IWN Bhopal have showcased different products such as hand crafted gift items, designer apparel in handlooms like maheshwari, bagh, lucknowi etc. The exhibition also had display of paintings, lamps, designer furniture, furnishings, Tupperware products and books for children. Through the exhibition IWN wishes to reach out to women to enable and empower themselves and step forward to become leading entrepreneurs.